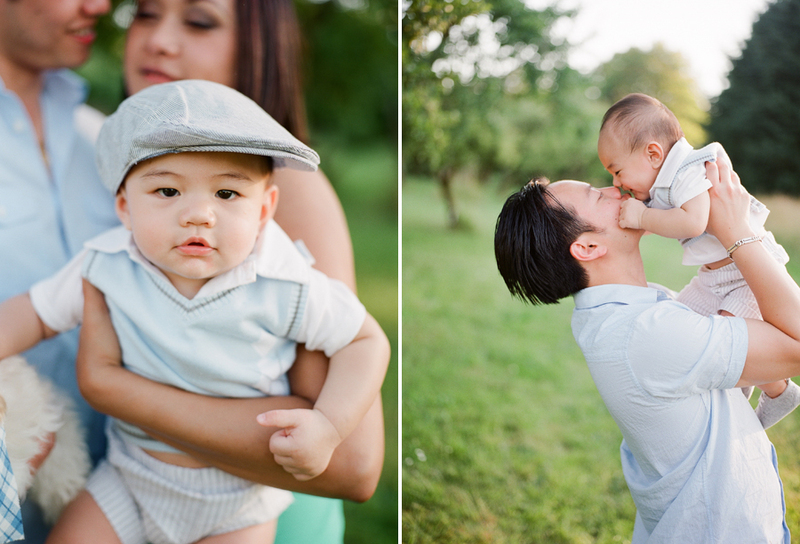 Daddy and baby photos like these make me love being a family photographer even more. The cutest eskimo kiss ever! !